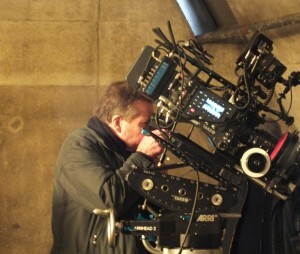 Michael Elphick, Director of Photography, Accredited Australian Cinematographer. building of a bond with the Director to help bring to the screen the team’s vision. 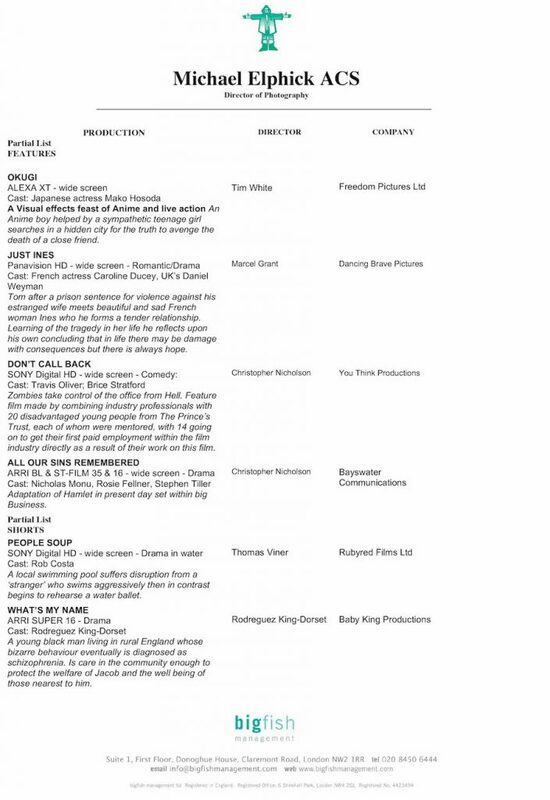 filmmaking, especially vital when working on films involving VFX.